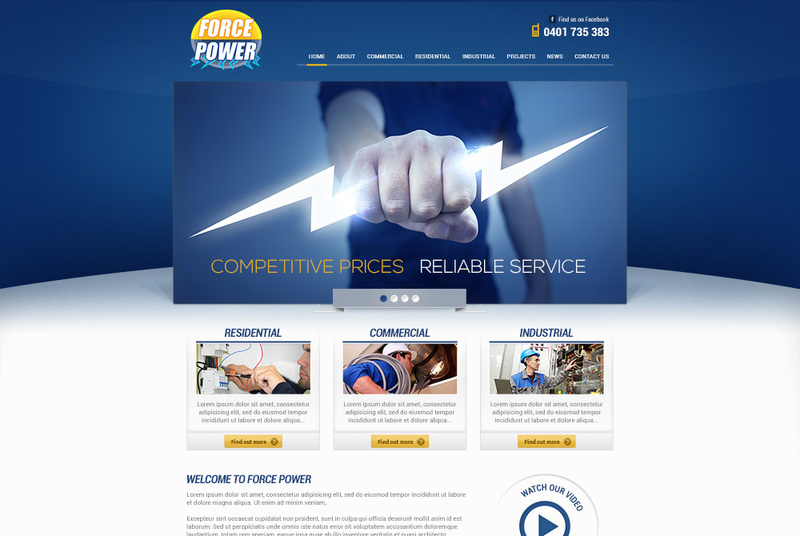 Whether you require test and tag services, electrical fit-offs, pre-wires, re-wires, or roof work, you can count on Force Power for competitive prices and reliable service. Copyright © 2018 Invoke Digital. All Rights Reserved.